The team at AccuFit is comprised of seasoned professionals with a combined 60 years of experience in the metal distribution, metal cutting, and forging industries. Each of us is passionate about bringing the latest technology to these industries to help metal manufacturers and distributors save material, reduce scrap, and operate more efficiently. 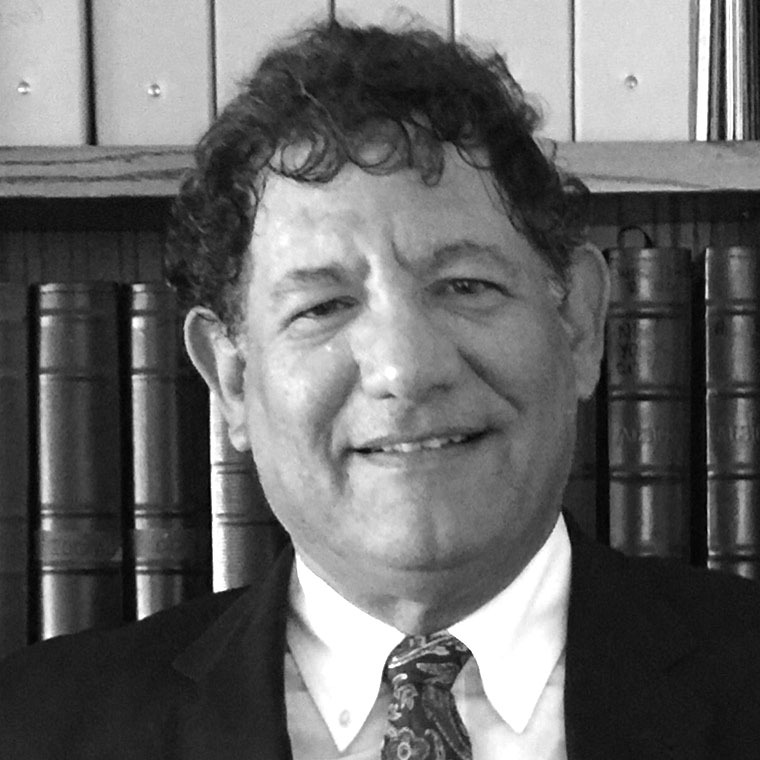 Prior to co-founding AccuFit Solutions, Keith worked as the Corporate Controller for PCC/Carlton Forge Works (NYSE:PCP), a $400M forging company in Paramount, CA. 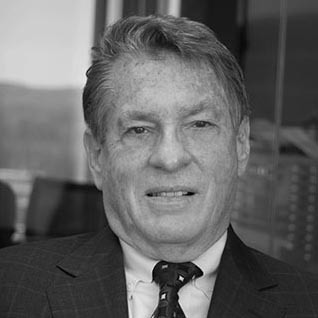 Keith transitioned the business from a privately held company to a rigorously managed publicly traded company. Keith was also Corporate Controller at Harman Kardon (HAR) and the CFO at Edler Industries, Saleen Automotive, WHFC, and Servicecraft where he worked with PE ownership groups to improve financial performance. Bob sets the vision for AccuFit's product line. Previously, he ran the Research and Development center at PCC/Carlton Forge Works. There, he was responsible for many technical innovations which helped increase efficiency and reduce costs across the business. He also was deeply involved in their metal cutting technology, and was responsible for moving the industry forward in several key areas. 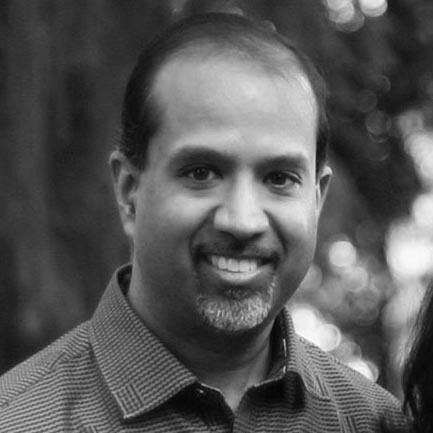 Rajeev is a co-founder of AccuFit Solutions, and has a strong background in software architecture and product design. Previously, he worked as a principal software design engineer at Microsoft Corporation, working on several high profile products such as Microsoft Visual Studio and Microsoft Outlook. He also has experience at several Seattle-area technology startups and mid-size companies such as Getty Images. Rajeev is passionate about building intuitive user experiences and bringing innovation to the metals industry. Surender has been building sophisticated software solutions for over 35 years. Prior to his role at AccuFit, he singlehandedly built an entirely custom ERP/MRP system for Carlton Forge Works, a PCC company. The ERP/MRP system included Purchasing, Shipping, Sales Order, Quality, and Engineering modules. 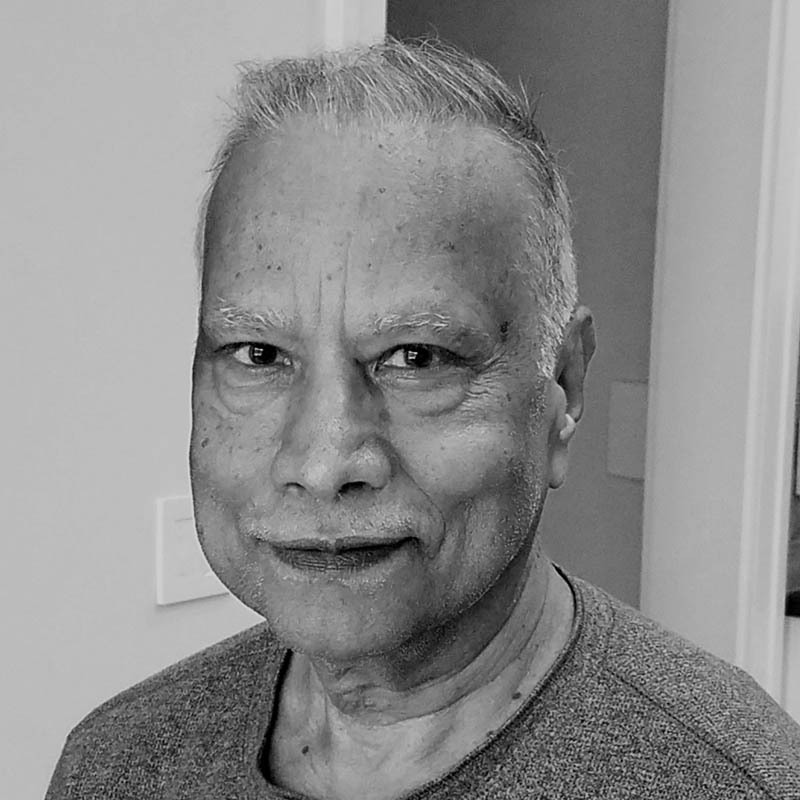 Surender was a pioneer in the area of word processing and mail merge, building some of the first successful word processing applications before larger corporations like Microsoft entered the market. 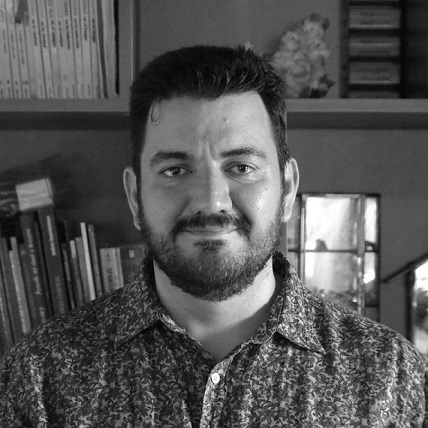 Eric has over 16 years of experience in software development in both large Enterprises and small technology services and product companies, including nine years working as a consultant for Microsoft. During his career Eric has successfully performed as software developer, developer in testing, test lead, dev. lead, project manager, chief architect and CTO for the companies he has worked for. Eric’s main area of expertise is .NET software development, but also excels in C++ native development (Windows). 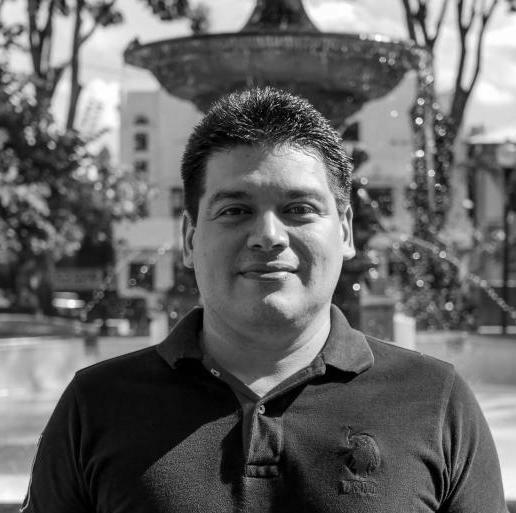 Alejandro has over 15 years of software development experience and has worked with both Fortune 500 enterprises and small technology services and product companies. He is proficient in cloud services, Azure SQL database, and manual and automated testing. He is a highly committed and motivated individual who is comfortable working in multilevel groups to deliver complex technology solutions. He believes in keeping good communication with the customer as the key to decrease software development time and achieve true customer satisfaction. 23986 Aliso Creek Rd., #347, Laguna Niguel, CA 92677 | Ph: (949) 370-1363 Copyright © 2019 AccuFit Solutions, Inc.